On Thursday, March 3, the following students represented the Student Congress at the State of the Schools at the Hilton Americas downtown. 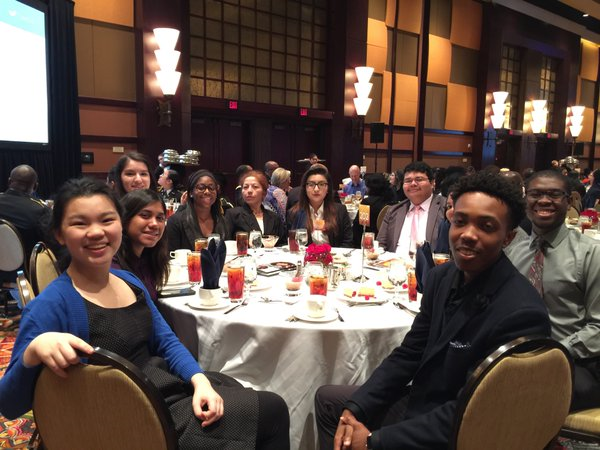 In other words, our students were invited to one of HISD’s most important luncheons along with 2,000 educators, business leaders, and community supporters. Read more about the State of the Schools here.